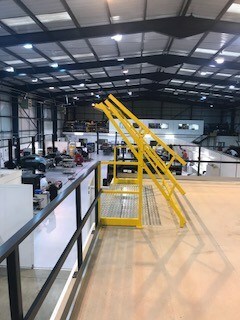 Storage Concepts have completed another Mezzanine Floor for a prestigious Sports Car Manufacturer. 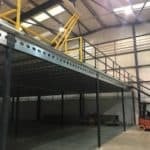 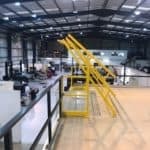 To increase the storage and production area, Storage Concepts Ltd proposed and were awarded the contract to install a Free Standing Mezzanine Floor. 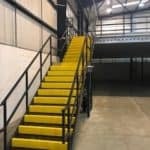 This is a quick and economical way to increase operating space with an existing premises.